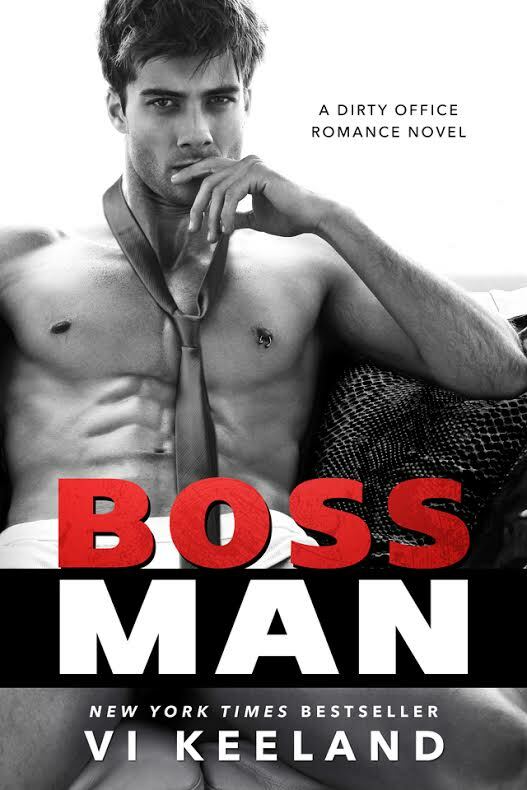 For me, Vi Keeland is one of those that authors that always delivers, whether it be solely penned or collaboration I can guarantee that I will get a read that makes my heart melt, my emotions run rampant and a smile that runs from ear to ear and Bossman is no different. The banter and dialogue in this book is some of the best that I have read in a long, long time. From the time that these two characters first meet their chemistry is palpable and the ease with which they banter back and forth goes to show just how similar and well suited they were. They fed off each other, their senses of humour almost equal and their quick witted stories and comebacks were hilarious as well as a joy to read. In short and in essence these two just made sense. Reese Annesley is not having the best of times, having resigned from her job, by necessity, she is floundering around trying to find something that best suits her and her talents. She is in marketing and having worked in her past job for seven years is a little out of touch with the job market. If job hunting wasn’t bad enough her man hunt had little luck either and finding herself on another dead end date she goes to the ladies to make the “rescue me” call. Chase Parker overhears her desperate pleas on the phone and after rudely interrupting and telling Reese she was out of order she begins to explain just how much of a disaster this date is. Thinking no more of it she goes back to her table…much to her surprise, Chase calls her name from his table and introduces himself as a friend from way back and the rest is history. Who is Chase Parker? From the minute Chase and Reese first meet you have that intense feeling, that feeling of knowing that something great is going to happen. The way these two fed off each other was a joy to read and really made this book for me. Chase is not your typical Billionaire business suit. He has the charm and swagger and a touch of cockiness, but he is just a normal man, with a fantastic sense of humour and a heart of gold. He was just one of your mates and all round good guy and one that will capture many reader’s hearts. When these two bump into each other again it seems fate has other ideas and when Chase passes Reese’s details to a recruiter and she ends up working for him it seems the dating gods have these two firmly in their sights, however, Reese doesn’t mix business and pleasure as that is what led to her unemployment in the first place. Bossman better have game! Vi Keeland though actually gives you a well-rounded story, not only based on their present and future but also their pasts. These two have a lot in common and while at times Vi Keeland pulls at every heart string and emotion she then proudly puts you together with another hilarious scene that will have you wondering why you were sad in the first place. This book has a touch of everything, everything I loved and everything I wanted to read. Another fantastic read from Vi Keeland.